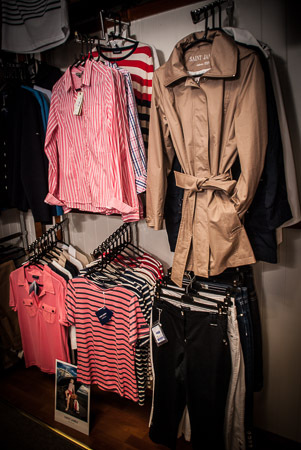 Here at Stanleys we cater for a wide range of lifestyle clothing and accessories, from keeping warm on that hiking trip to the elegantly styled French traditional label Saint James. 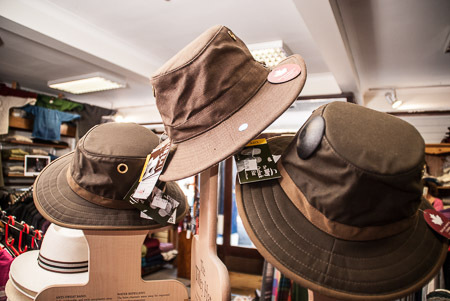 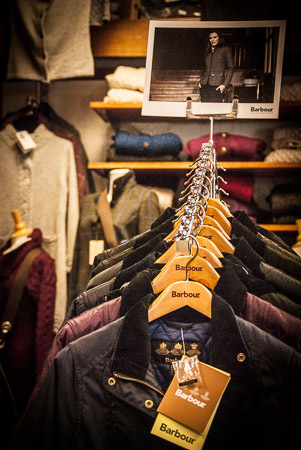 We offer a wide range of quality labels from Magee to Barbour, not to mention including the infamous Tilly hats and bags. 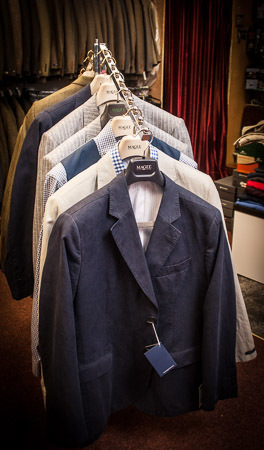 If you are in Clifden do drop in and visit us.